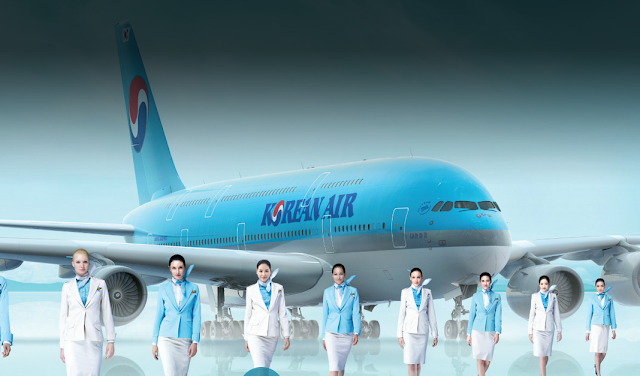 Great news out of Starwood Preferred Guest, they have added the Korean Air SKYPASS program as a new airline partner. This means you can now transfer Starpoints to SKYPASS at a 1:1 ratio and of course you can take advantage of Starwood's bonus of 5,000 extra miles if you transfer 20,000 Starpoints at a time. We have updated our Airlines & Hotels that you can earn miles or points with Canadian Credit Cards chart to reflect this. I think this is great news for Canadians seeing that Korean Air serves both Vancouver and Toronto (with occasional charters to Calgary but those you can't redeem points for) and prior to this new transfer option the only way to earn SKYPASS miles outside of SkyTeam flights, car rental or hotel stays was by transferring Diners Club Club Rewards points to SKYPASS but as you know with our coverage of Diners Club, they aren't accepting new cardholders! Not to mention the 1:1 transfer rate from SPG is better than the 1.25:1 from Diners Club. This means Canadians can technically earn SKYPASS miles by using the Starwood Preferrred Guest Credit Card from American Express. The card comes with a 20,000 point sign up bonus which translates to 25,000 SKYPASS Miles with the bonus! It also earns 1 Starpoint per dollar spent which is 1 SKYPASS Mile per dollar spent excluding the transfer bonus. Korean Air SKYPASS is well known for having great award ticket redemption availability even in Business and First Class. So if you are a frequent traveller to Asia out of YVR and YYZ you may want to look into the SKYPASS program now. To celebrate the new partnership, SPG is also awarding new SPG members 1,000 Starpoints when you book and stay with any participating Starwood hotel or resort in Asia Pacific by 12 November (maximum 2,000 Starpoints for 2 stays). Find out more here.